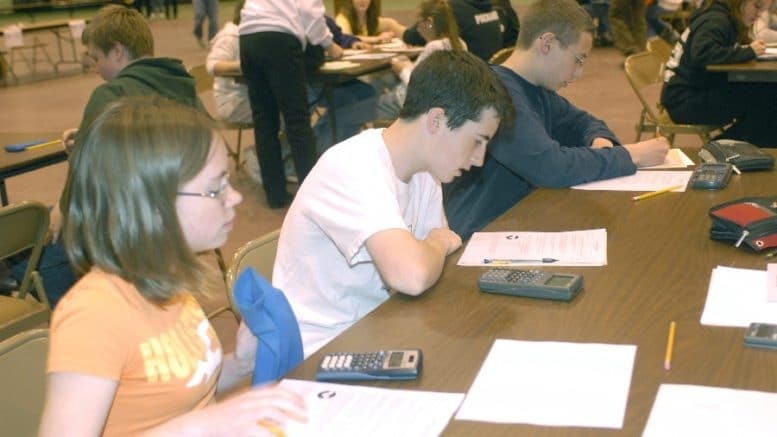 ThinkTank Learning, a San Jose-based educational development company is offering free PSAT or SAT tests for high school students in grades 9-11 in Cupertino on Nov. 10 from 10:30 a.m. to 1:30 p.m. Participating students should come to the test prepared, with a B2 pencil, a calculator and an eraser. The company says these tests will help students prepare for required standardized tests, which are widely used for college admissions. These tests are often overwhelming for high school students, especially because a high score is essential for attending a top university, the company adds. If you are unable to attend the Cupertino session, there will also be an opportunity in Fremont on Nov. 10 from 10 a.m. to 1 p.m. and in San Francisco on Nov. 11 from 9:30 a.m. to 12:30 p.m.
To register for the session, click here. Be the first to comment on "Free PSAT and SAT tests offered to students in grades 9-11"